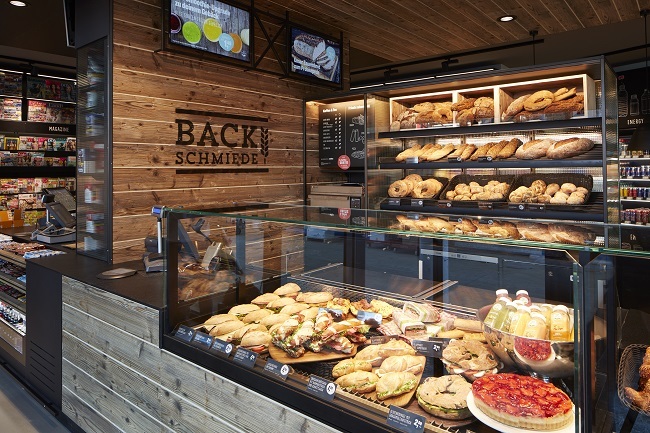 One of the main food retailers in Germany has started a new service. 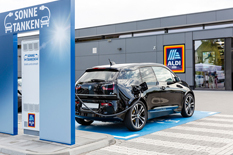 Aldi Sued will soon be offering its customers the opportunity to charge their e-cars at 80 charging stations – for free. Fifty-three charging stations are already in use, and by the end of the year the retailer will provide this service at 80 outlets throughout the western and southern part of Germany. At the additional stations Aldi Sued will provide green electricity, generated by solar power systems on the roofs of its outlets. 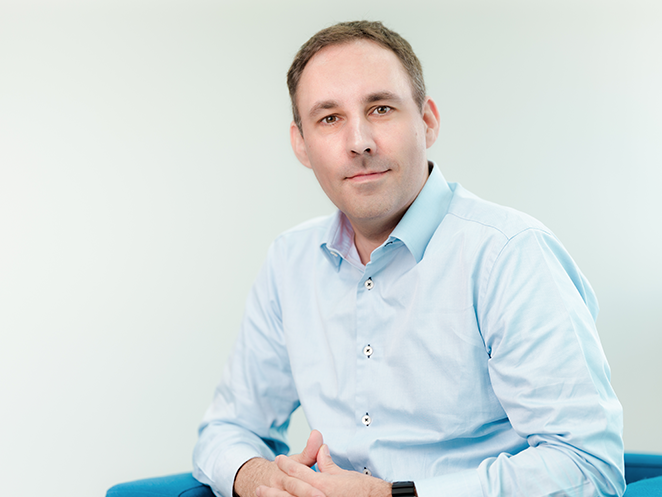 New EDEKA Zurheide invites you to stay.